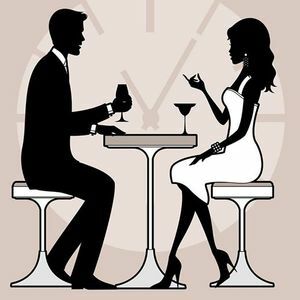 Speed Dating for all age people and will be split into two categories. These events are a lot of fun. 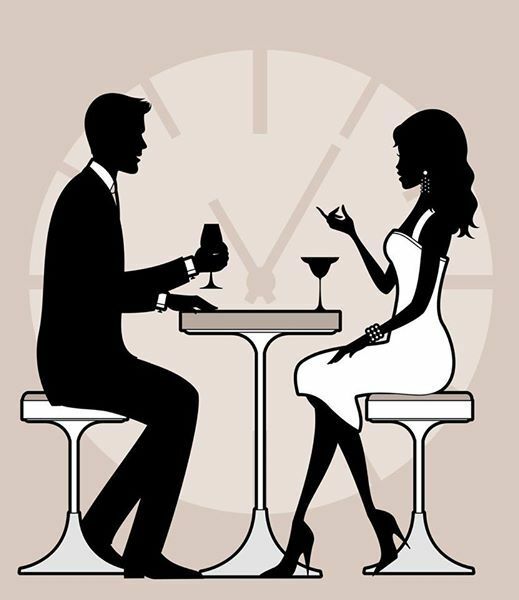 For anyone who hasn't done it before and don't know what to expect, It's quite simply people having an easy going chat, laugh & a drink with a lot of other single people.